The traditional 5th wedding anniversary gift is silver and wood. What better way to celebrate any lake loving couple than this? 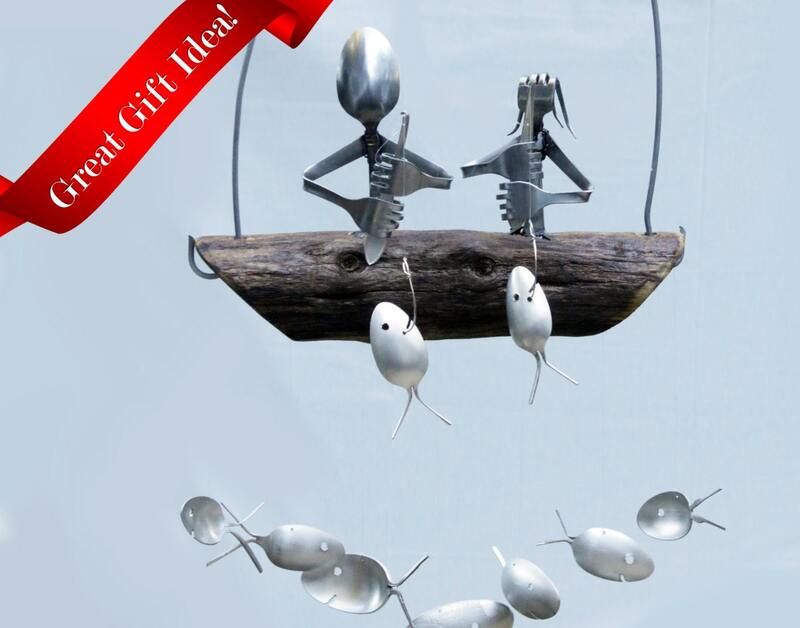 My Husband & Wife Fishing Trip Wind Chime is the perfect anniversary gift. 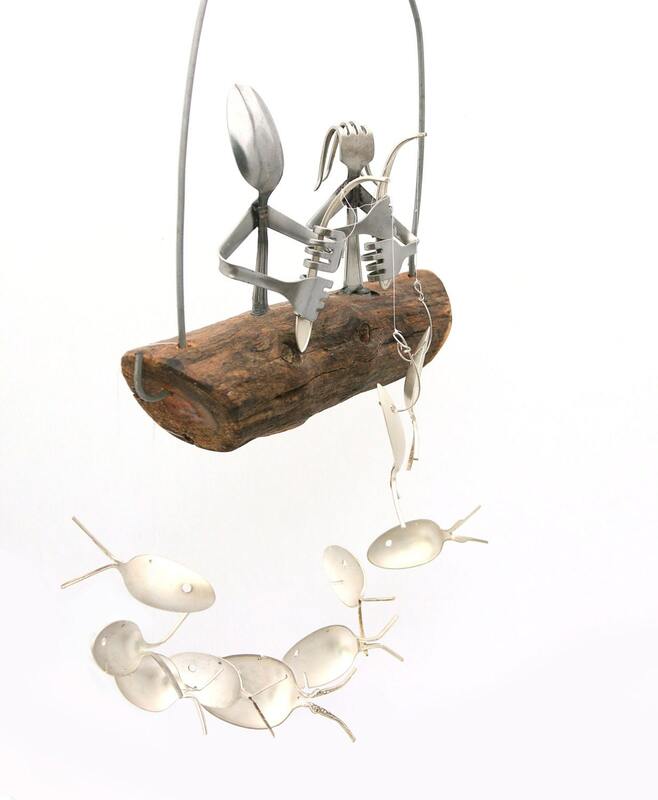 This Darling Duo proudly show off their catch while sitting atop a natural driftwood boat. Perfect for any porch or yard. Driftwood dingy gently will rock in the breeze producing a delightful mellow sound. 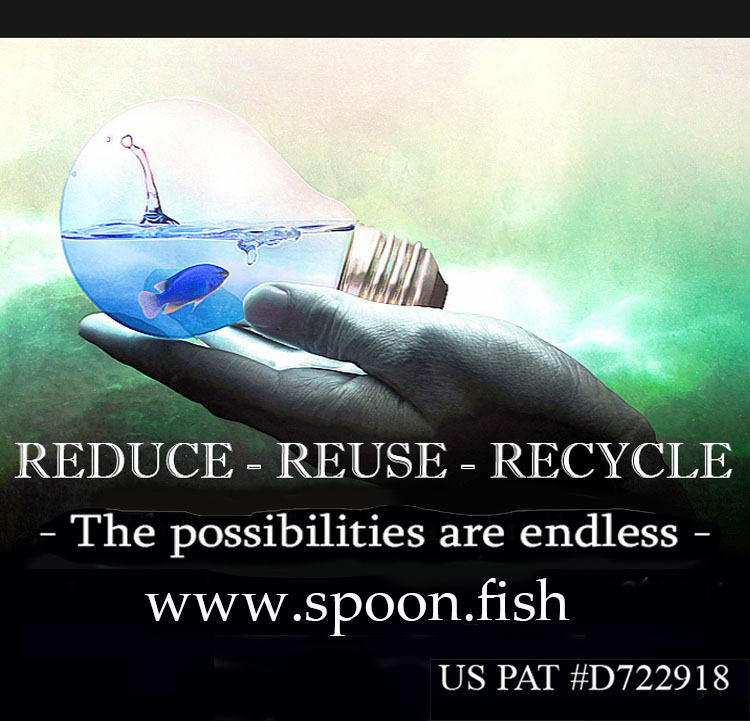 Spoon Fish and Fishing Poles are upcycled from vintage and antique Silver Plated Flatware. 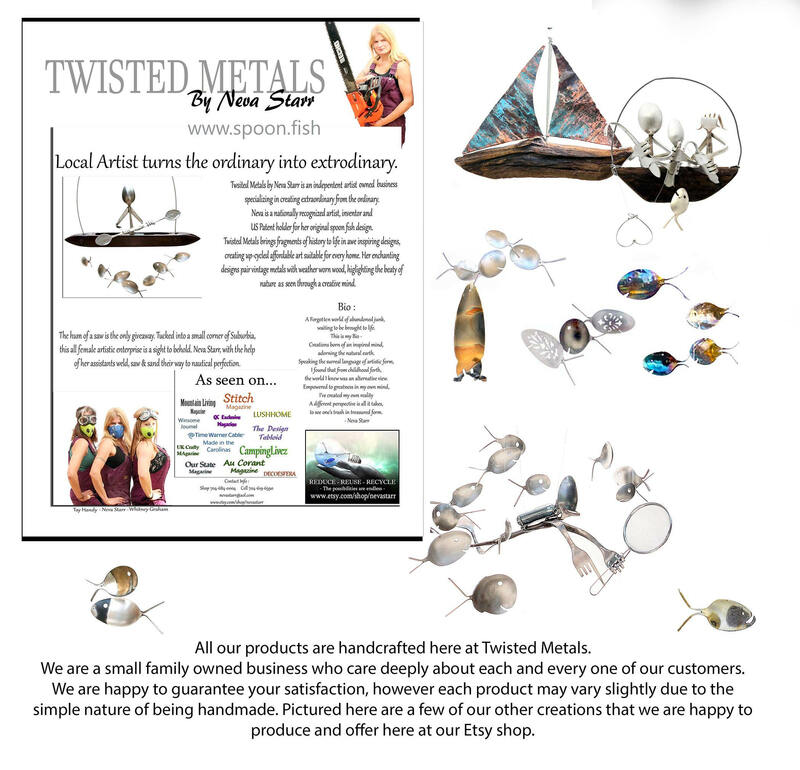 The handcrafted fishermen of are carefully welded from durable stainless steel. All driftwood comes from the depths and NC shores, lakes and rivers. 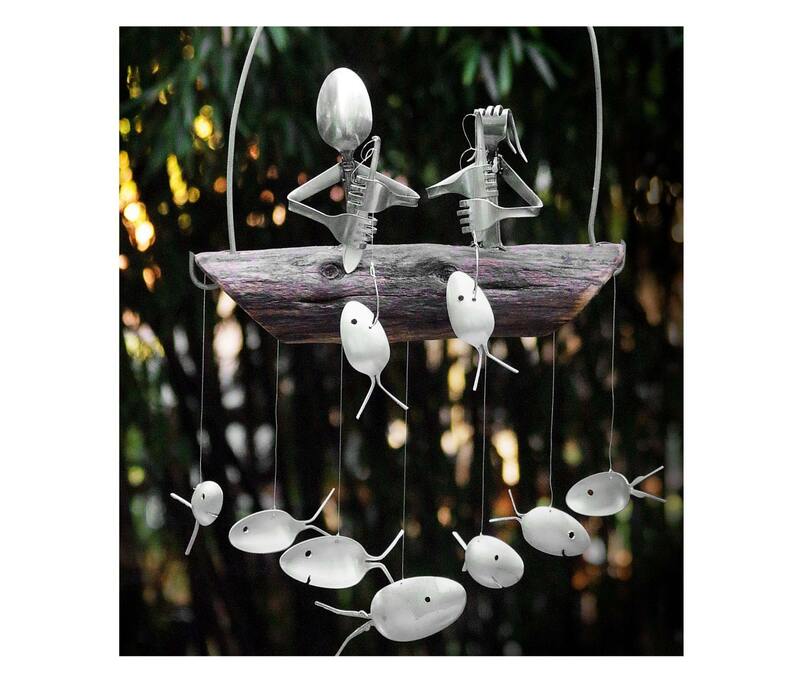 Driftwood comes finished to ensure your wind chime will last for years to come. Suitable for indoor & outdoor use. While each chime is unique, I guarantee each will be just as charming as the one pictured above. 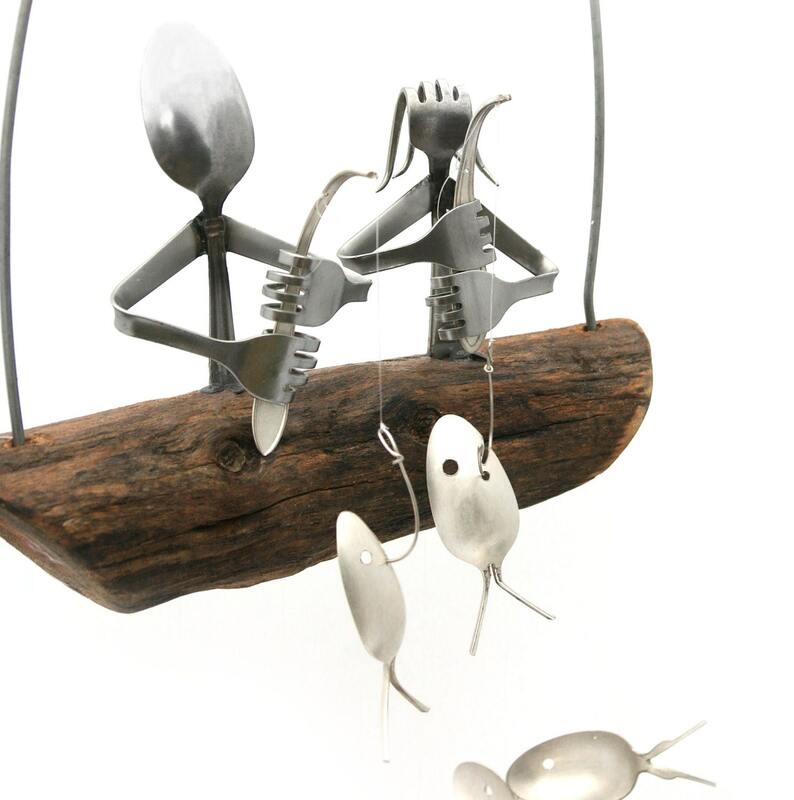 ( will be very similar to the one pictured but as with any handmade item slight variations will occur ) Each chime will have a total of 7 varied spoon fish hanging underneath and 2 fish hanging from poles. Still not sure? 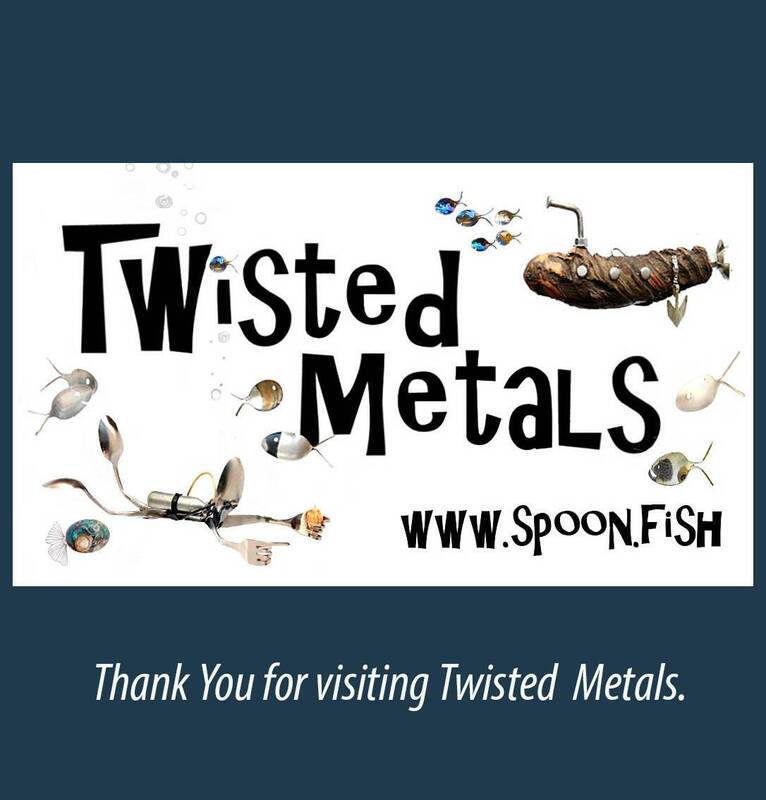 Check out my feedback to see what other customers have said. Makes a great anniversary gift for any water loving couple.